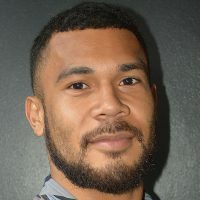 Fiji Airways 7s head coach Gareth Baber says Livai Ikanikoda is the right choice to replace Vatemo Ravouvou and Amenoni Nasilasila in the playmaker position. 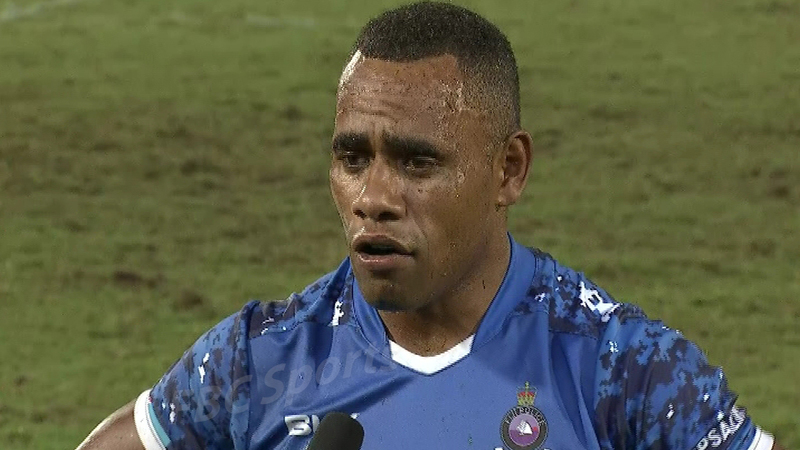 Baber says he has been looking for an appropriate player in the position after Nasilasila and Ravouvou were dropped from the squad. Baber says Ikanikoda is well experienced in the play-maker position and he is physical in what he does on the playing field. The 7s team departed for Hong Kong this morning.